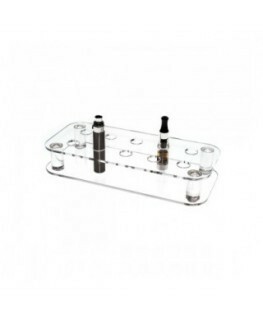 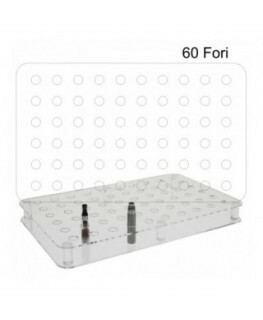 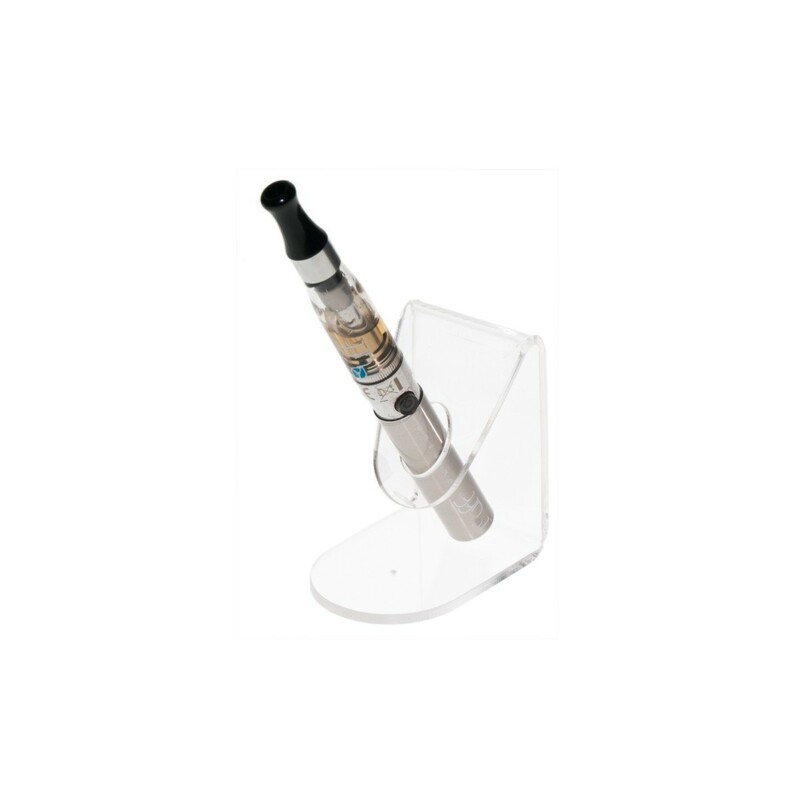 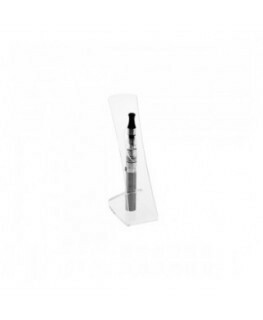 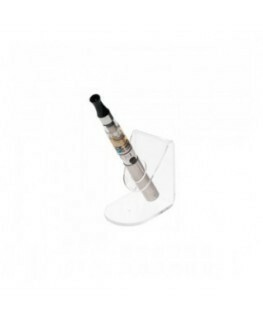 Display for electronic cigarette. 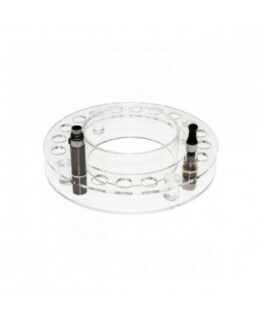 It can be placed on counters, shelves, in showcases and cabinets. 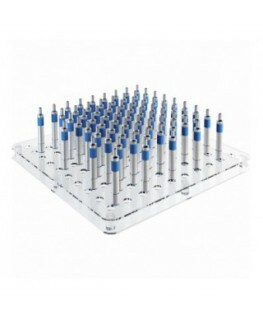 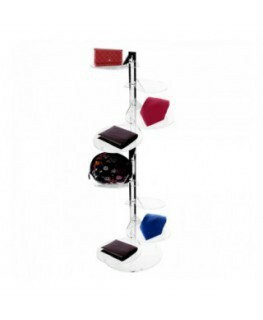 It is a brilliant way of displaying and organizing the point of sale.